MEGALED IS THE LATEST INNOVATION FROM ENERAQUE TO PROVIDE OUR HIGH-QUALITY FLOOD LIGHTING TOWER RANGE WITH AN ECO-FRIENDLY CARBON FOOTPRINT FOR YOUR INDUSTRIAL APPLICATIONS. 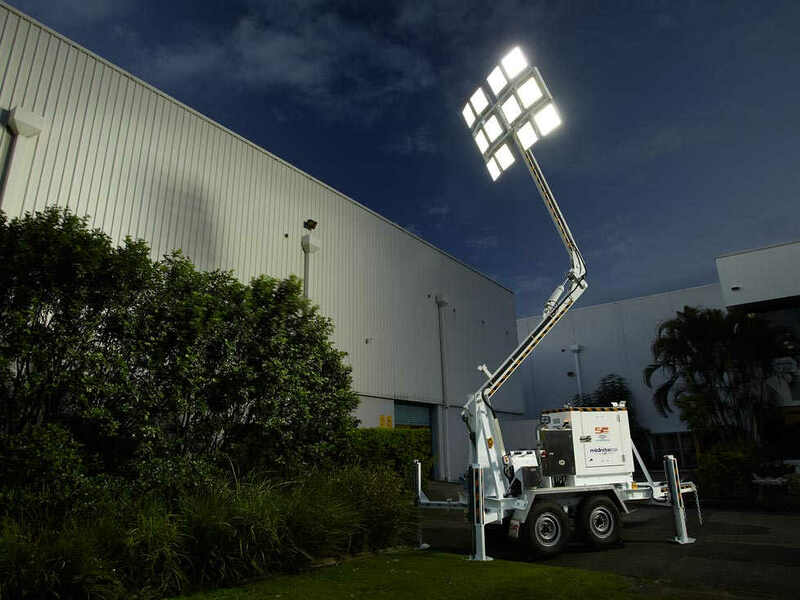 With the highest reliability and lifetime support, the Eneraque LED lighting tower range of L100 and L25 are proving to be the most robust in Australia. With a unique thermal design combined with strong stable construction, the Eneraque LED lighting tower structure has become a market leader in energy efficiency. 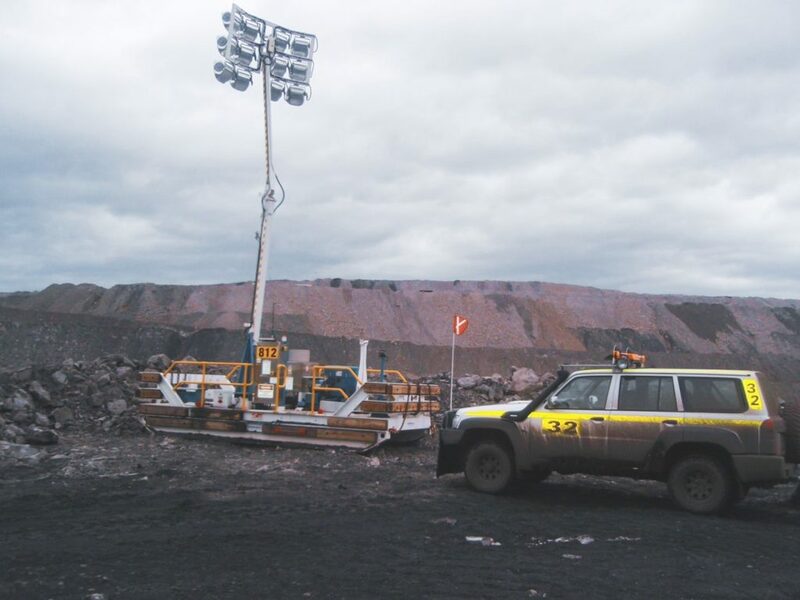 Being built to a heavy mining and military specification the MegaLED lighting tower can be installed in mining, civil construction, security, defence, government utilities, health and aged care facilities. MegaLED LED flood lights are available for hire or purchase on any of our Metrolite or Midnitelite range of mobile lighting plants, or as a light fitting attachment to any light pole, industrial or commercial application where cost effective light is required. These light fittings have been proven to provide up to 75% reduction in energy consumption or 50% reduction in diesel fuel usage. NB: Fuel consumption saving will vary depending on engine size and quantity of lights required.